Before the followers of the Prophet Veloth left Summerset for Morrowind, they built several secret shrines for illicit worship of the Daedric Princes. 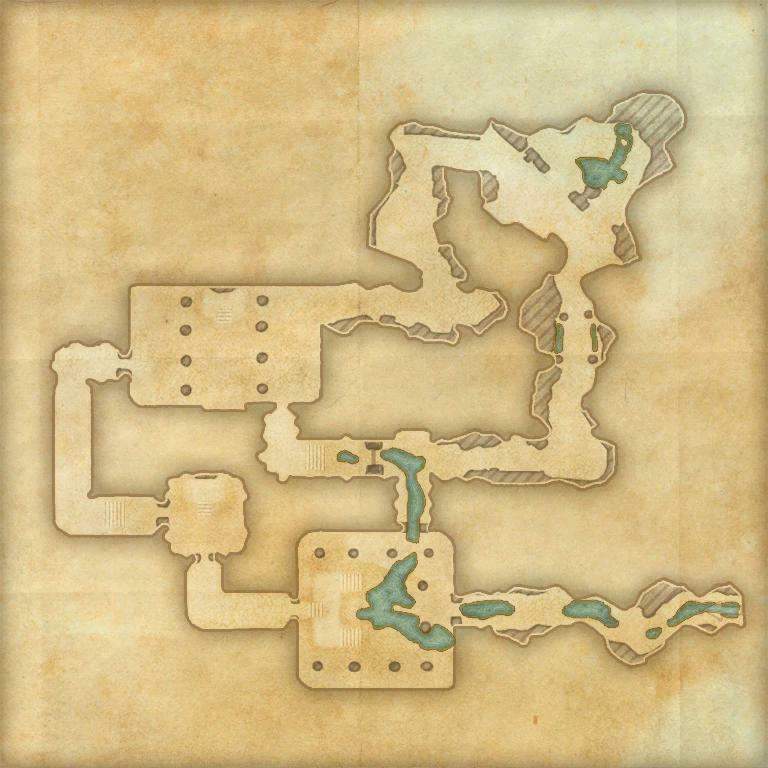 It is believed that after the Chimer left Summerset, all of these heretical shrines were found and destroyed. 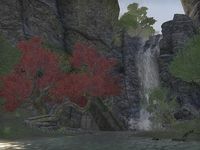 Mehrunes' Spite is a Daedric ruin in the northwestern corner of Auridon, just west of the city of Firsthold containing Daedra and Veiled Heritance Soldiers. Take Me Home: Help a lost scamp find its way home.